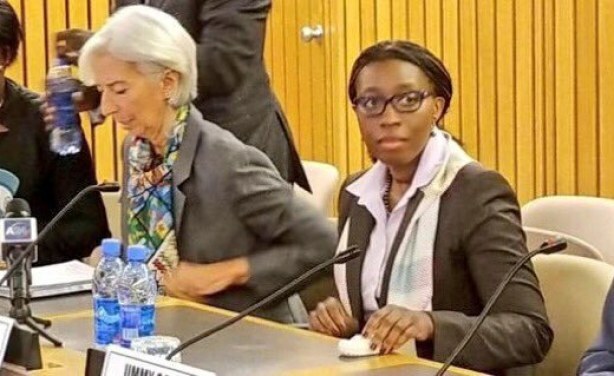 On December 15th, the Economic Commission for Africa (ECA)'s excecutive secretary Vera Songwe hosted the managing director of the International Monetary Fund (IMF) Christine Lagarde during an official visit to the ECA. Lagarde's visit to the ECA was the first of its kind by a leader of the IMF as well as the first time both organizations, the ECA and the IMF, are being led by female heads. Read more. More on the Economic Commission for Africa in this BRIEFING. 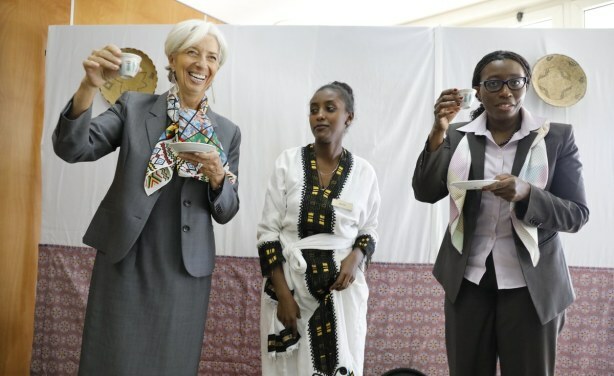 The historic visit by the International Monetary Fund's managing director Christine Lagarde to the Economic Commission for Africa (ECA) headquarters in Addis Ababa, Ethiopia, highlights two institutions converging around Africa's inclusive and sustainable development. International Monetary Fund's managing director Christine Lagarde's official visit to the Economic Commission for Africa's headquarters in Addis Ababa, Ethiopia, is the first of its kind by a leader of the International Monetary fund.